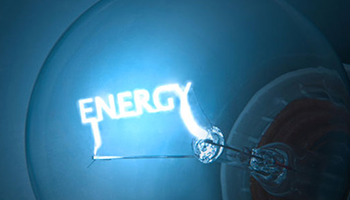 The Outlook for Energy is ExxonMobil’s long-term global view of energy demand and supply. Its findings help guide ExxonMobil's long-term investments, and the company shares the Outlook to help promote better understanding of the issues shaping the world’s energy future. Updated each year, the latest edition covers the period to 2040.